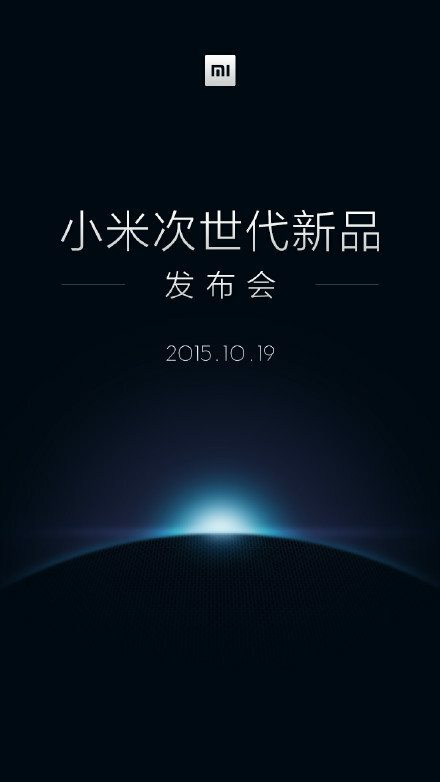 News Xiaomi Mi 5 Might Be Unveiled on 19th October? Xiaomi Mi 5 Might Be Unveiled on 19th October? 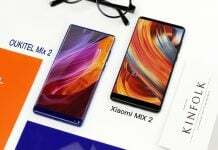 A lot of Xiaomi devices have been released this year, and the Mi Note and Note Pro are among the hit phablets from the company. 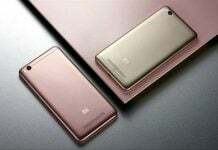 However, the hottest Xiaomi phone, the Xiaomi Mi 5, is still surrounded by leaks and rumors and is yet to see the light of the day. But now it looks like the wait is finally coming to an end, as Xiaomi has released a new teaser poster of an upcoming event. As reported by Android Authority, Xiaomi posted the teaser on its official Weibo account and it hints towards the launch date of the Mi 5. In case you are not Chinese, the picture won’t make much sense to you. Yet you can easily make out the 19 October date in the image and the Chinese words, when translated, mean “Next Generation”. An educated guess says that this is nothing other than the Xiaomi Mi 5 release event. 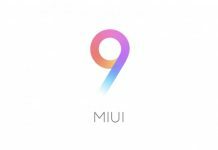 Even though previous rumors suggested that the phone might be launched around December or November, this new teaser defies all the previous leaks. 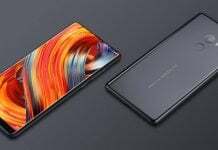 However, there’s still a small possibility that Xiaomi might release the Mi Pad 2 at the event, though we have kept our fingers crossed for the Mi 5. The Xiaomi Mi 5 will sported a 5.2-inch Full-HD screen apart from 4GB RAM and 32/64GB storage. 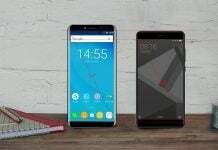 The device might sport MediaTek’s Helio X20, though there is a slight chance that the Snapdragon 820 might make it to the Mi 5. 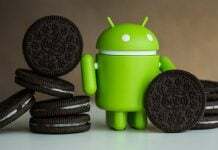 A 16MP rear and 8MP front camera will store your moments, while Android 5.1.1 Lollipop with MIUI 7 OS on top will make the user experience more fluid.